Join your friends and family in this exciting game where you predict the outcome of events in US pop-culture. Connect with your kids and learn their interests as you select the winners of film, music, and TV awards. Use Fantasy Ballot for all your awards parties to manage your ballots and automatically see results. It’s fun, it’s easy and best of all, it’s free! Use the features of your phone to compile related notes, photos, videos, location, audio and contact information into a single Memo. Make a Memo about your favorite restaurants, the hiking trail or fishing spot you can never seem to find, and the house or apartment you absolutely love. You can rely on Memo Complete to recall all the details so that you don’t have to. Learn more at the Microsoft App Store or Download now. Txt Stamp adds functionality and fun to your messages. Txt Stamp simplifies your communication by sending the same message via text and email. Have fun creating custom greetings and signatures that can be automatically included in your message based on time of day or audience. 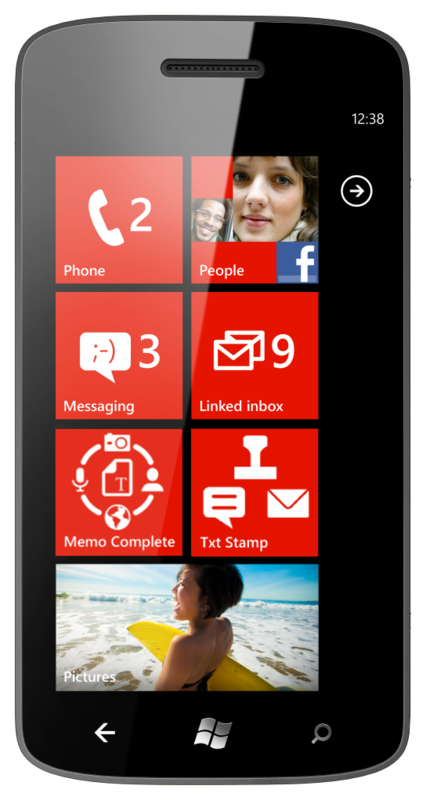 Download or learn more about Txt Stamp at the Microsoft App Store.